Did you know that 20-40% of all retail sales happen in the last two months of the year? How well a retailer does in this time will largely determine the shape of their finances for the following year and it is therefore crucial that they put in place everything they need to maximise sales. A common bottleneck is insufficient staff to cover additional orders and deal with increased call volumes. 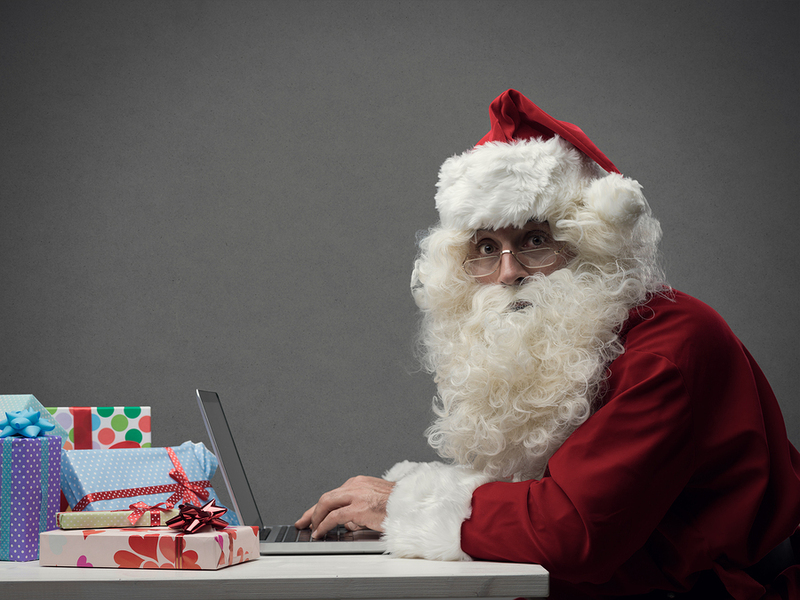 If your call centre system doesn’t have the capability to record data, you should definitely ask Father Christmas for an upgrade. Historical data will show you patterns which will help you plan better peak call times, customer satisfaction, call resolution and call abandonment rates and how long customers had to wait before they were put through to an agent. It isn’t only staff you will need more of. Your phone routing system will have to be able to cope with increased call volumes and if it can’t, having more staff will not suffice. Scaling up can be difficult if your phone system is linked to hardware where one line equals one phone, as it will add significant costs. This is why considering a cloud-based contact center solution is wise. With this technology, increasing your capacity will require nothing more than flipping a switch on, and switching it off when call volumes are back to normal, saving you from the cost associated with over-investing 10 months of the year to cope with a busy two-month period. Outsourcing your contact centre services to a specialist like CorporateConnect is a very popular solution. It allows you to quickly respond to changes without having to go through a lenghty hiring process or training, as outsourced agents are qualified, experienced contact centre staff. Too often, services from the same company use different management systems, creating partitions inside businesses. This results in agents having access to only partial information about their customers and having to transfer them to another department to resolve a problem. From consumers’ point of view, it can be very frustrating and is cited as one of the main causes of customer dissatisfaction. So, this Christmas, ensure all your systems can talk to each other and empower your staff by ensuring that they have a 360-degree view of your customers. This entry was posted in Call Centres, Call Handling, Contact Centre, Customer Service by CorporateConnect Communications. Bookmark the permalink. Is Your Growing Company in Need of a Call Centre? All content © 2019 Corporate Connect Centre. Design and build by Gravitate.